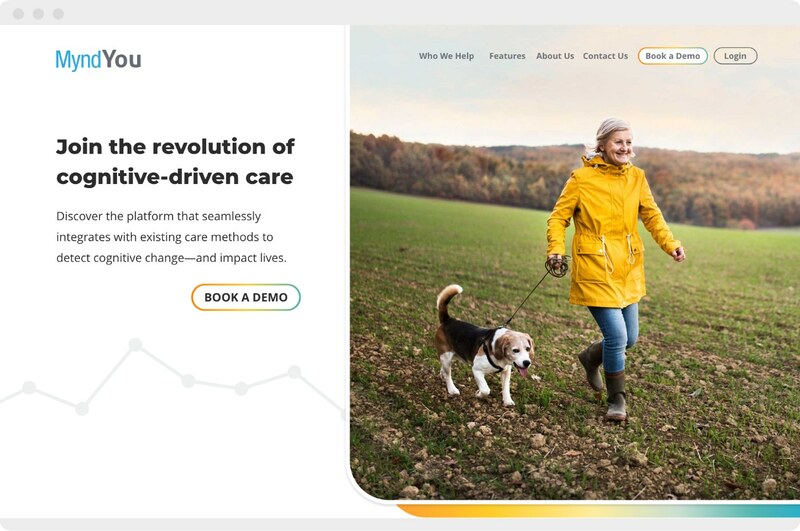 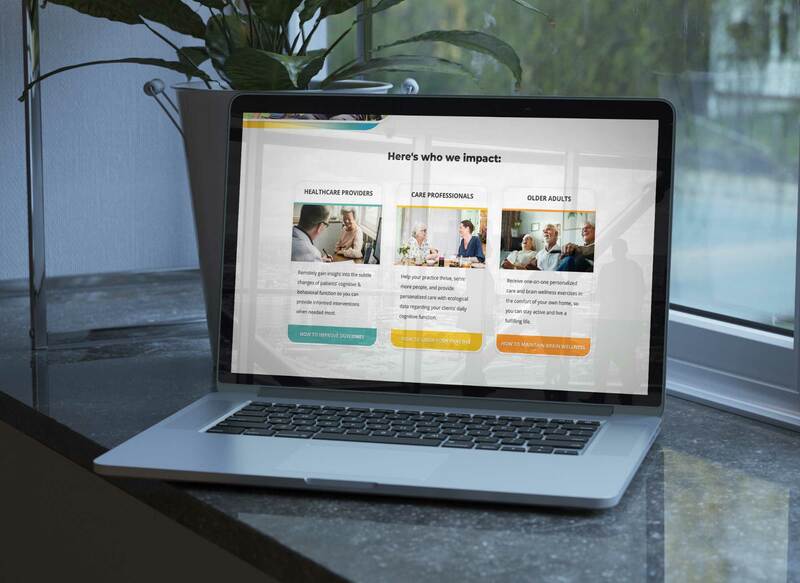 When the team at MyndYou came to us, they wanted a digital home for their new AI-driven care app that explained to investors how they were revolutionizing cognitive care and spoke to healthcare providers about how this technology would help older adults enjoy their lives. 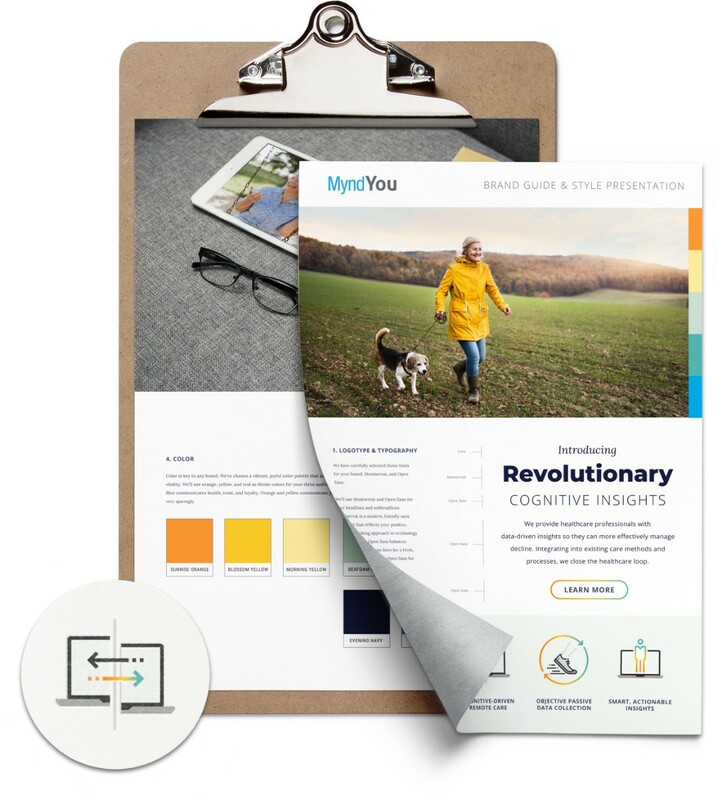 We worked with MyndYou on digital strategy, copywriting, brand design, and web design. 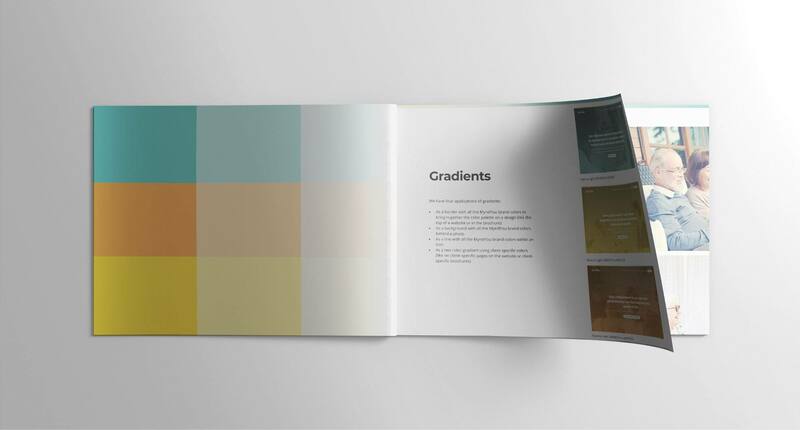 The end result is a brand and website that is as both modern and human. 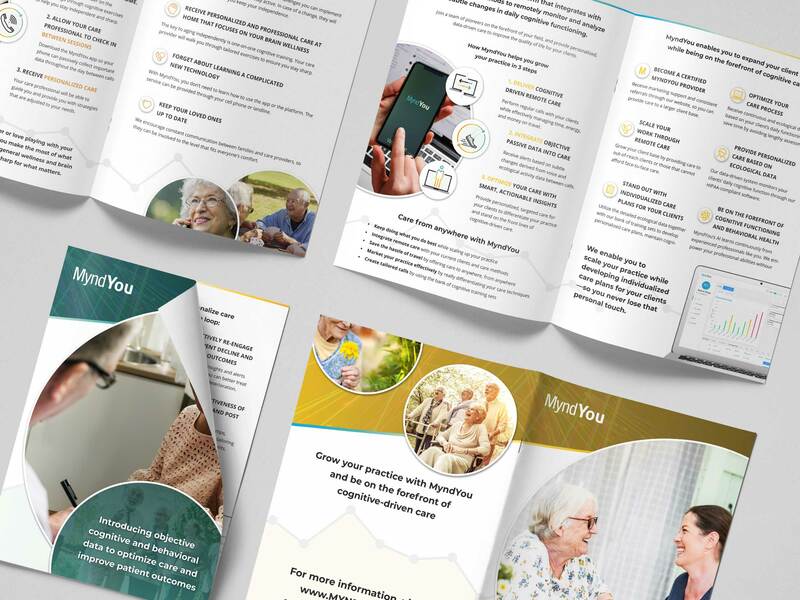 In addition to web design & development, assets created for this project include a full brand style guide and brochures for their three audiences.